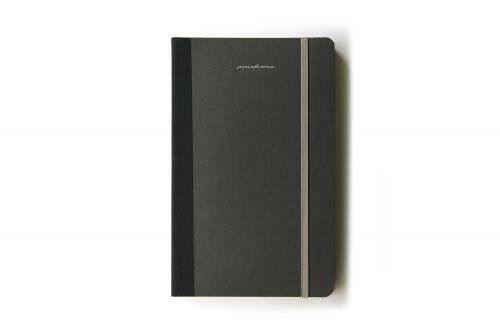 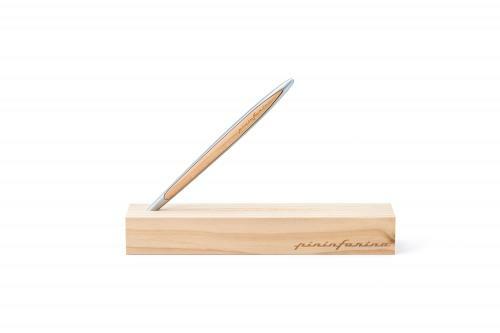 The first Pininfarina product that went into space. PININFARINA SPACE, THE FIRST PININFARINA PRODUCT THAT WENT INTO SPACE. 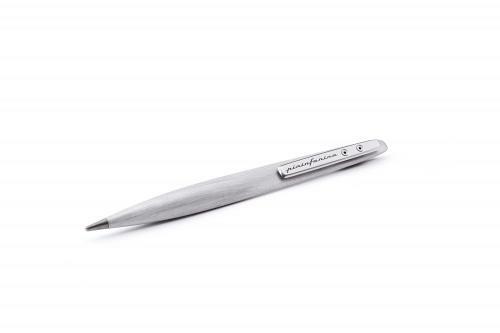 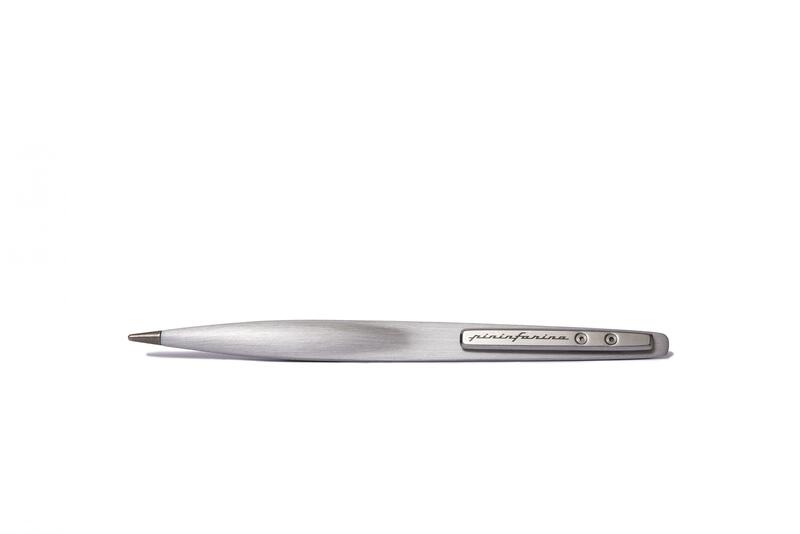 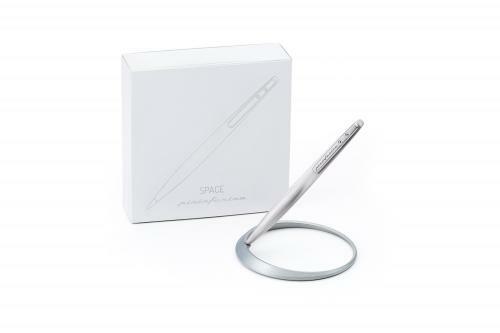 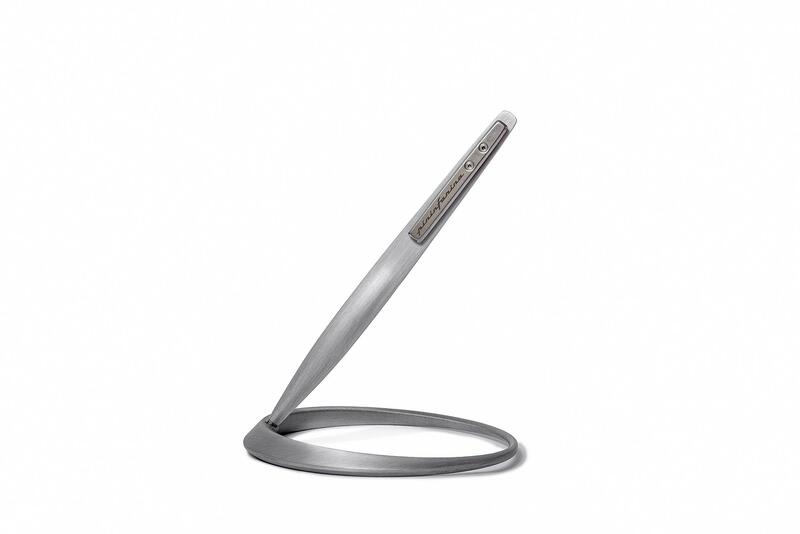 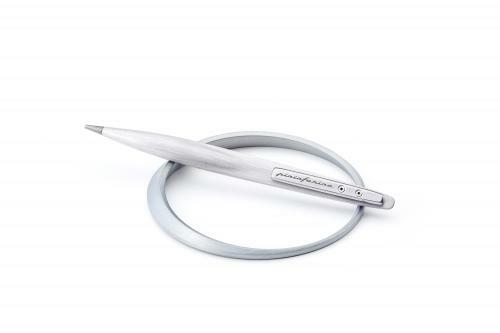 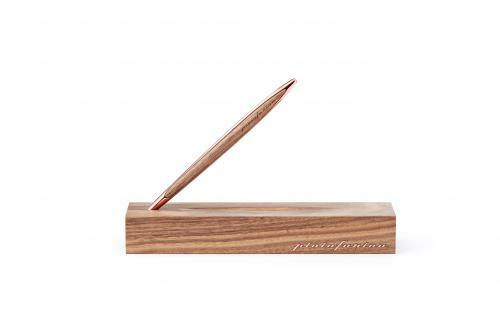 Pininfarina SPACE is an innovative design Stylus that allows to write limitless, thanks to the tip in Ethergraf®, a patented metal alloy.